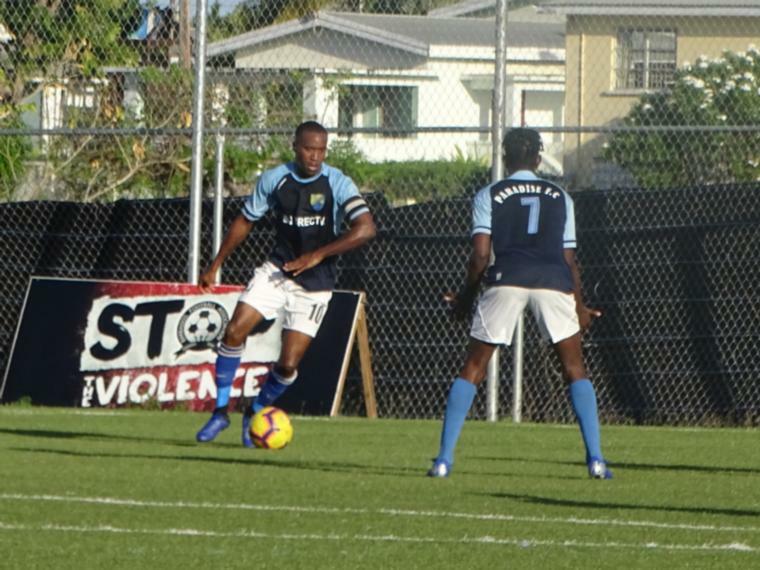 Misfortune has struck at the Barbados Football Association's Wildey Turf this evening as a technical issue has seen the first game-day of 2019 cut short. 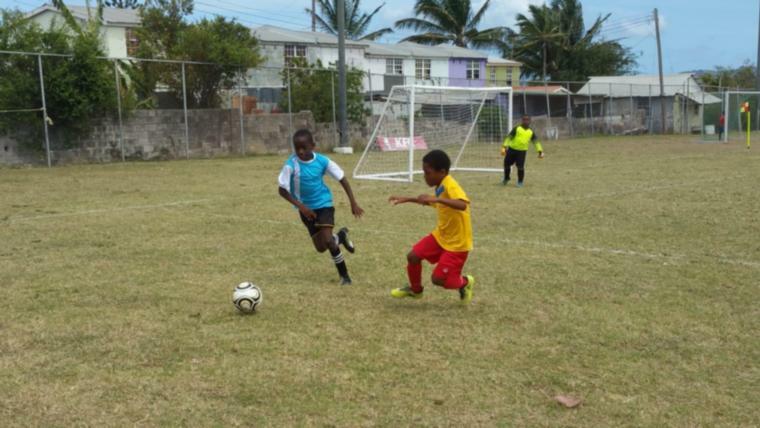 At half time in the evening's first fixture between Brittons Hill United and Youth Milan, it had to be called quits as the situation rendered it impossible for any play to carry on. 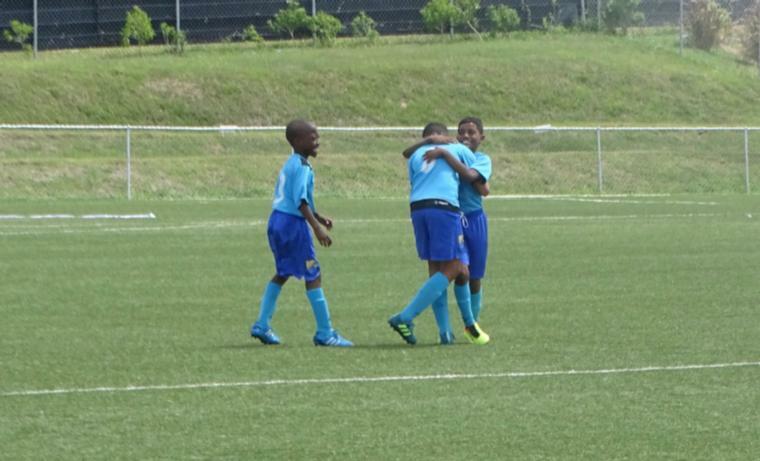 When the half-time whistle was blown, Youth Milan and Brittons Hill were still locked at 0-0. 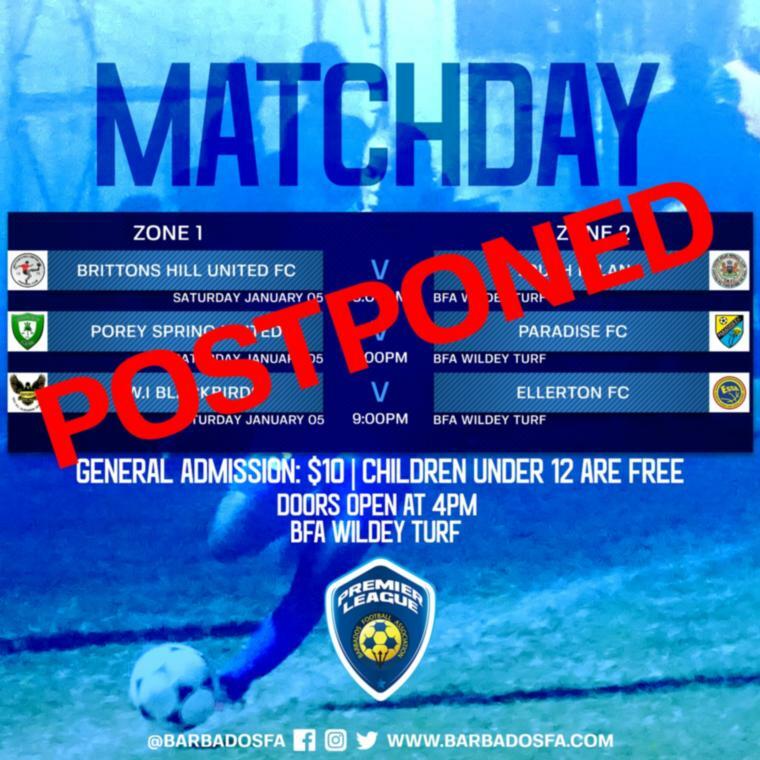 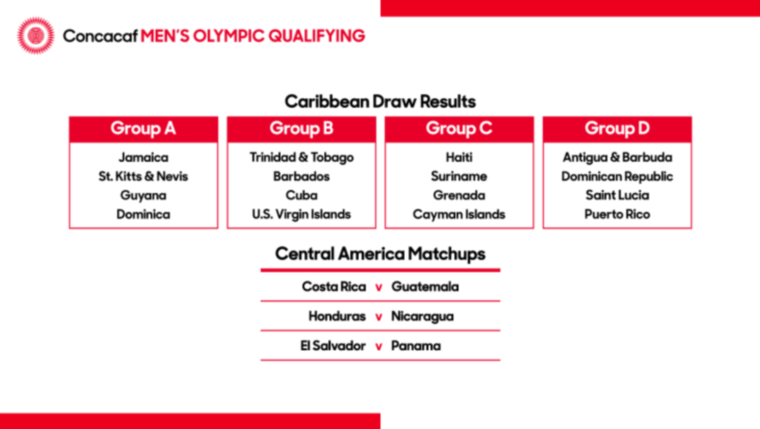 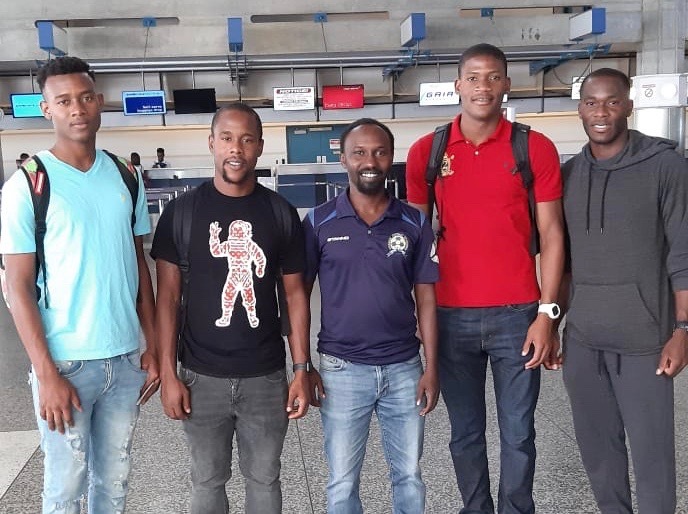 The Barbados Football Association would like to take this opportunity to apologise for any inconvenience caused by these unforeseen circumstances and invite you to join us in the future as we continue to raise the standard of the sport in our island.